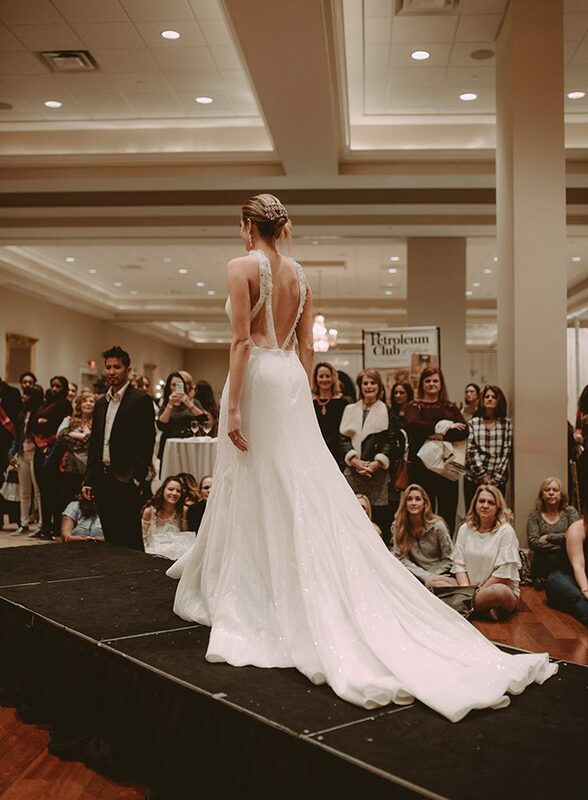 After hosting the first Boutique Bridal Show in 2017, we decided to tie the knot again with another successful show on January 21, 2018. 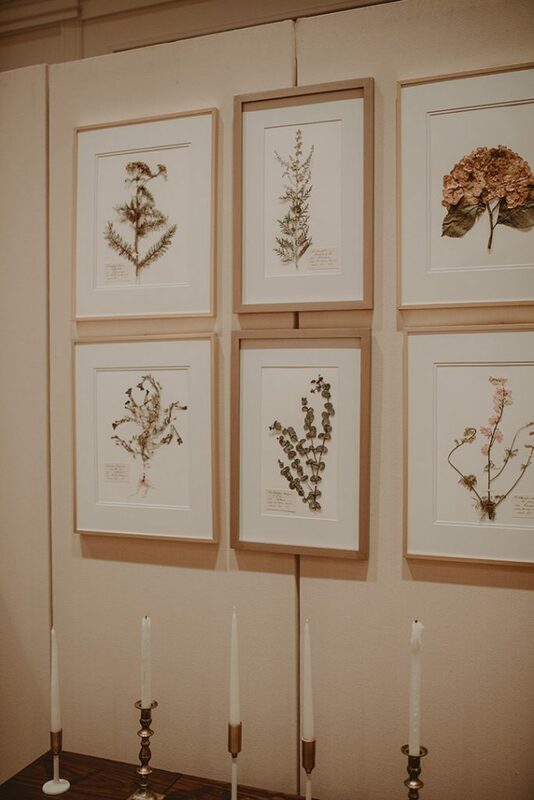 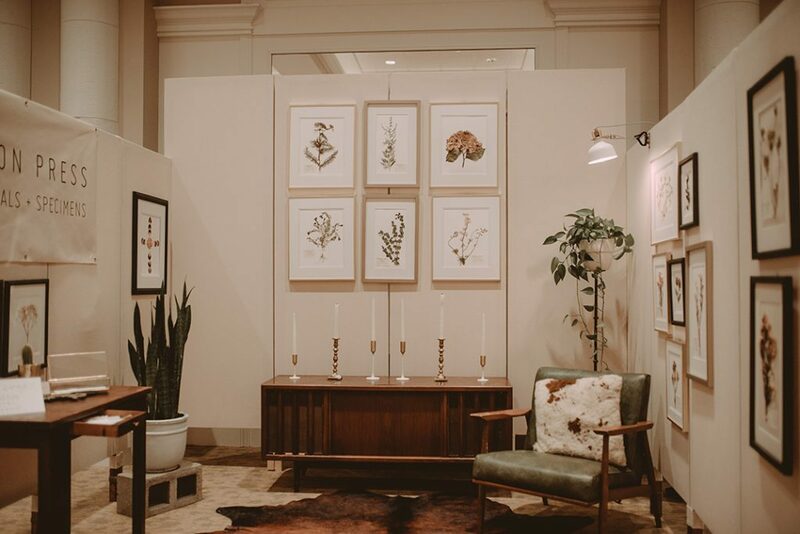 We stuck to our mission of presenting a different kind of bridal show—one that’s both intimate and unique. 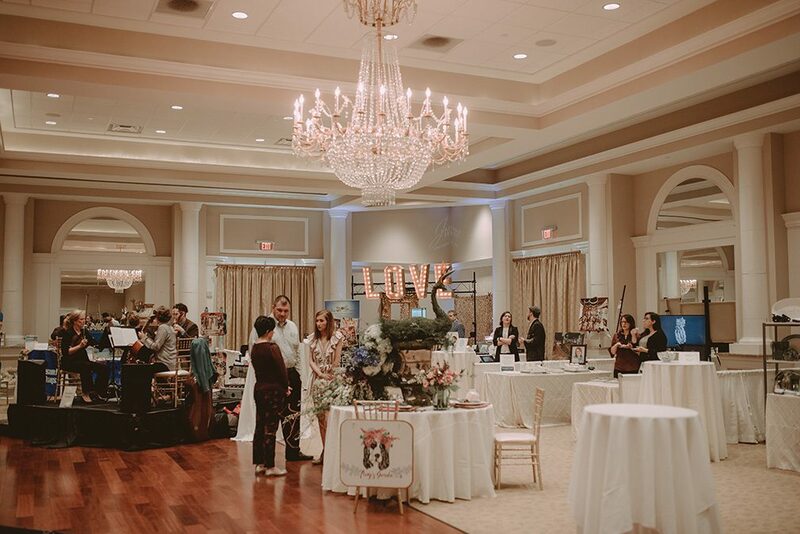 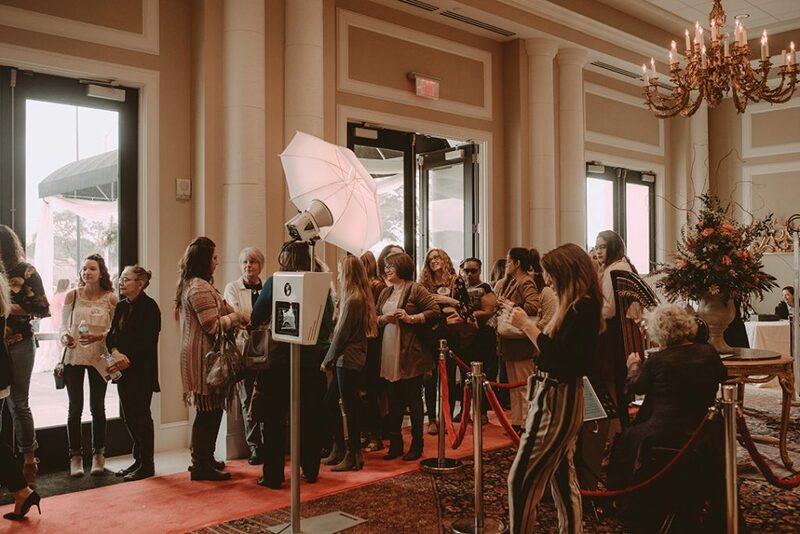 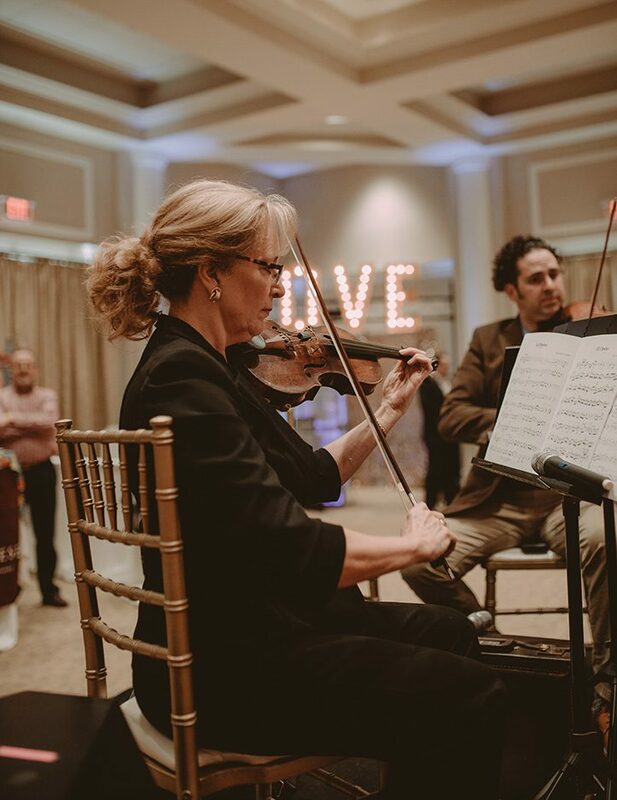 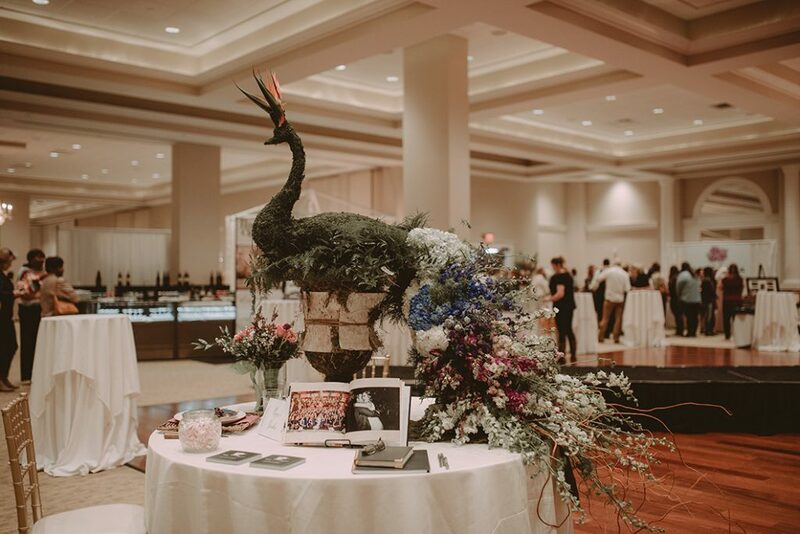 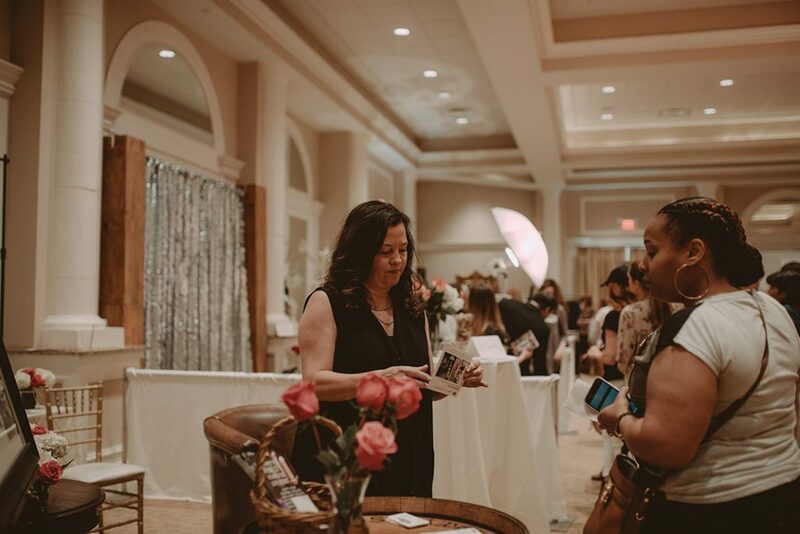 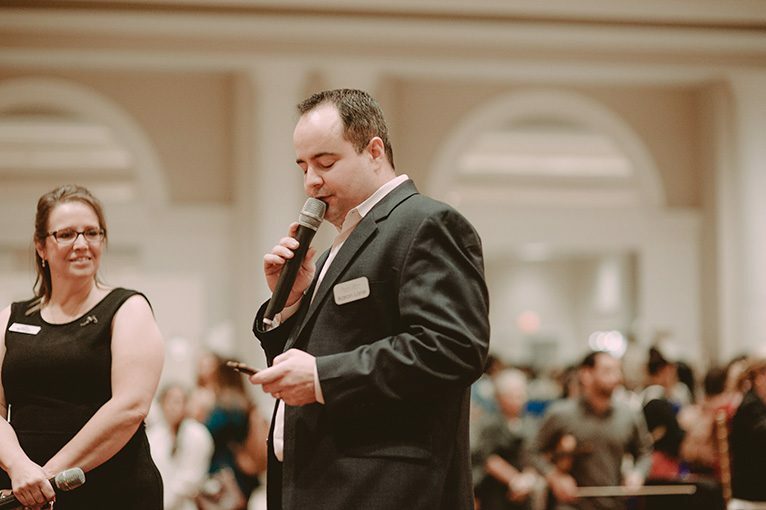 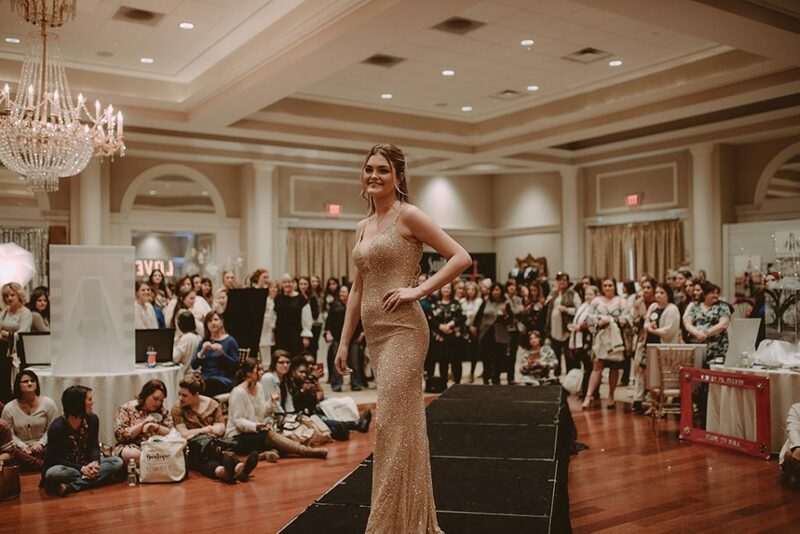 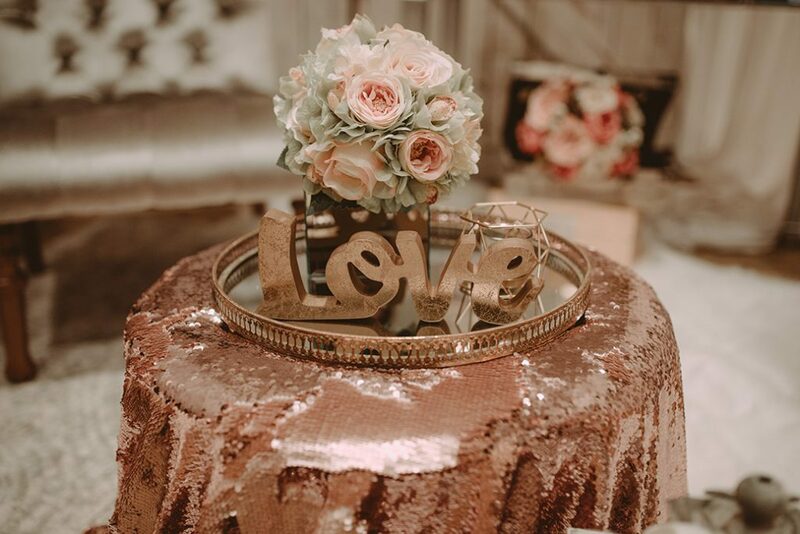 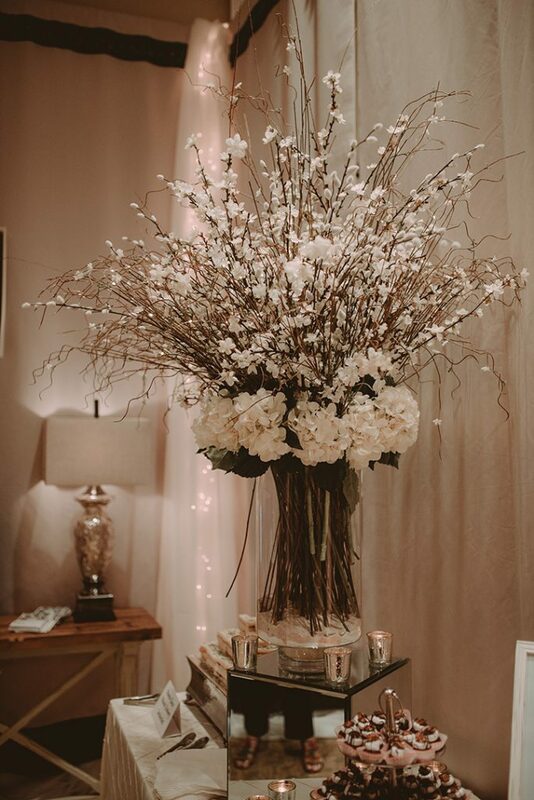 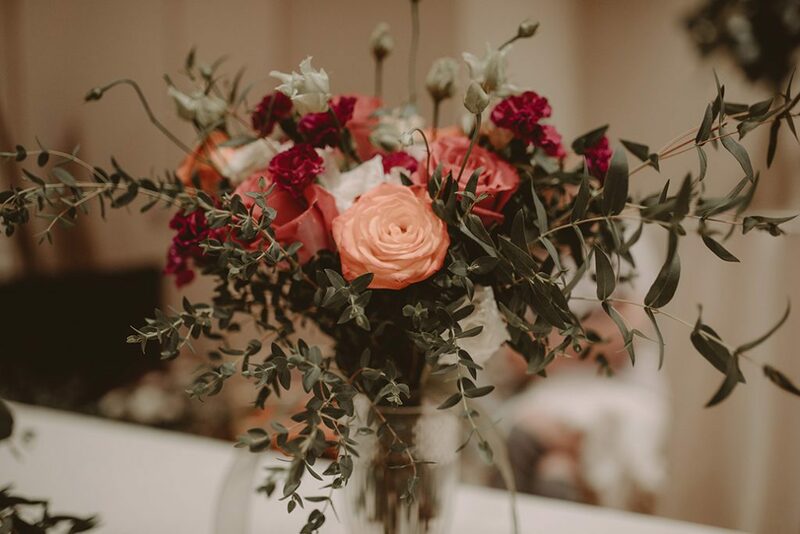 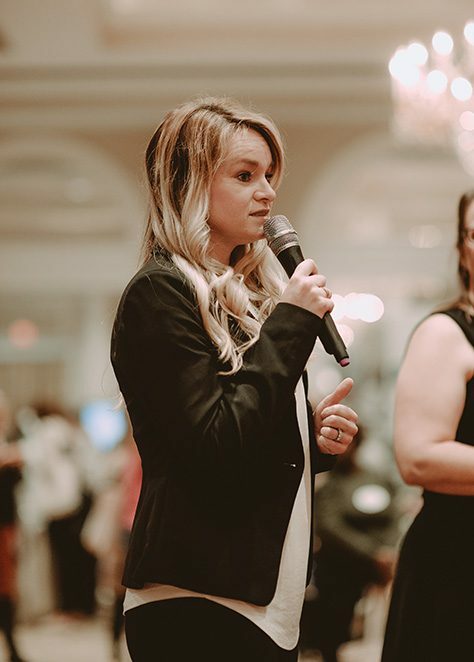 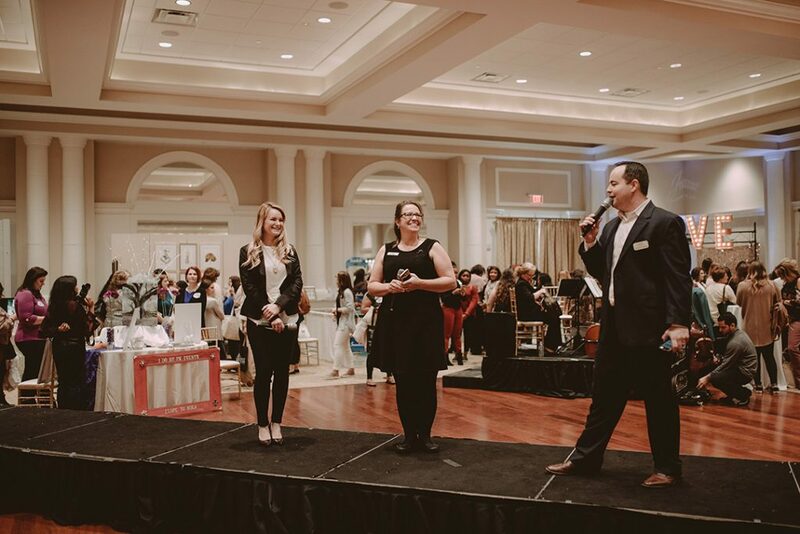 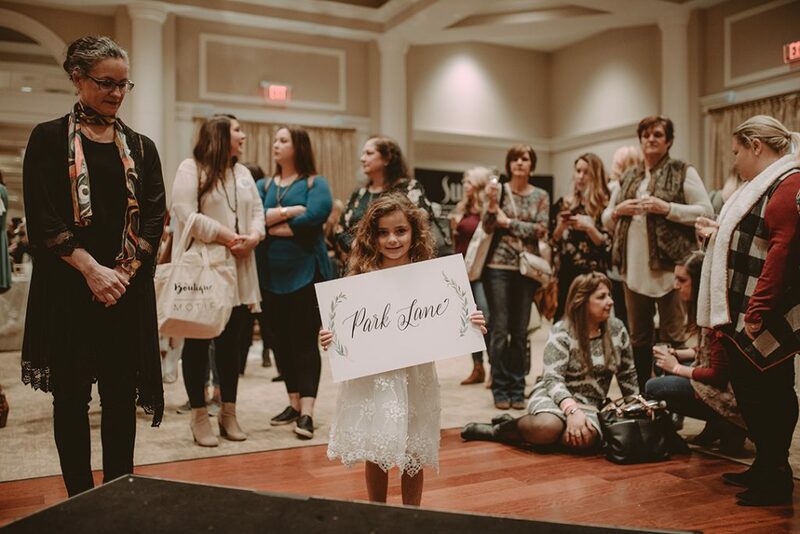 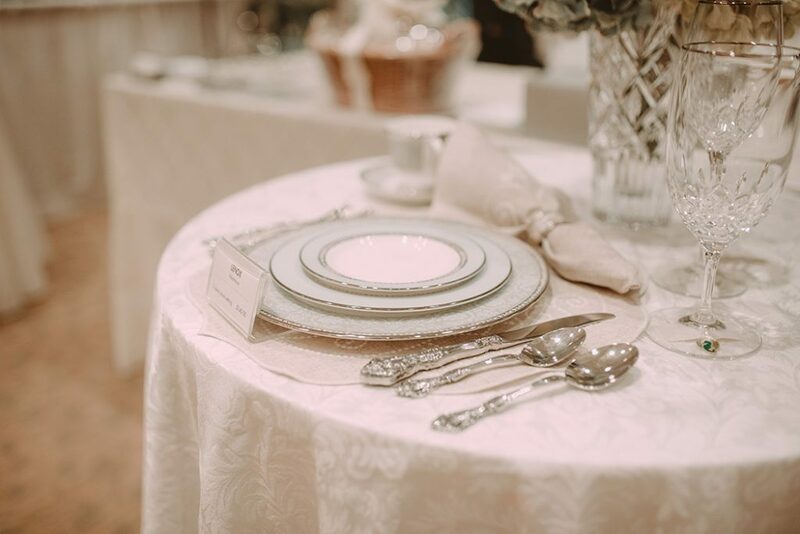 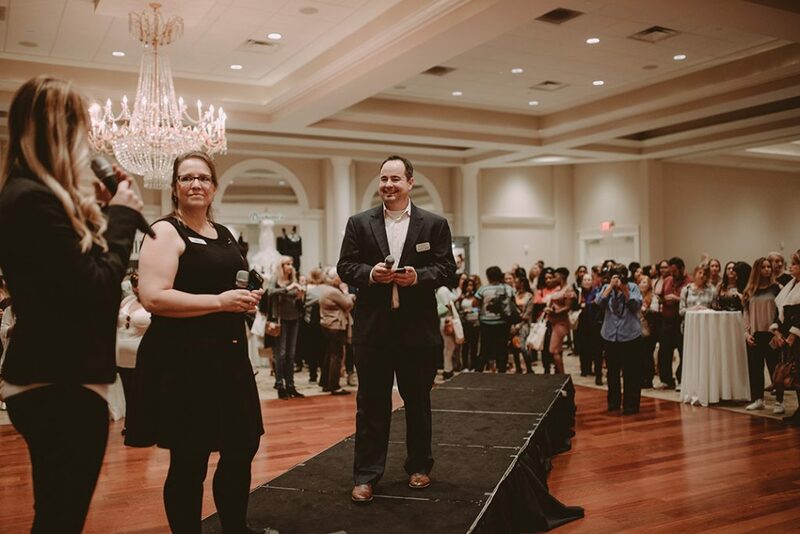 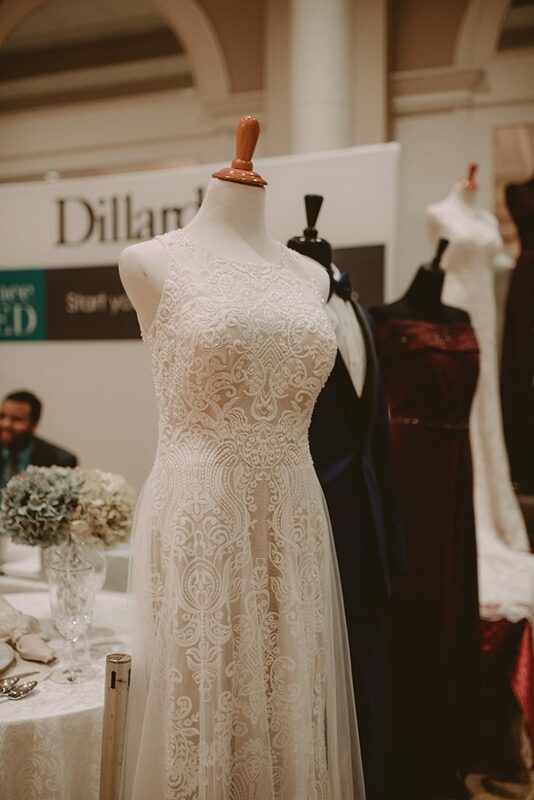 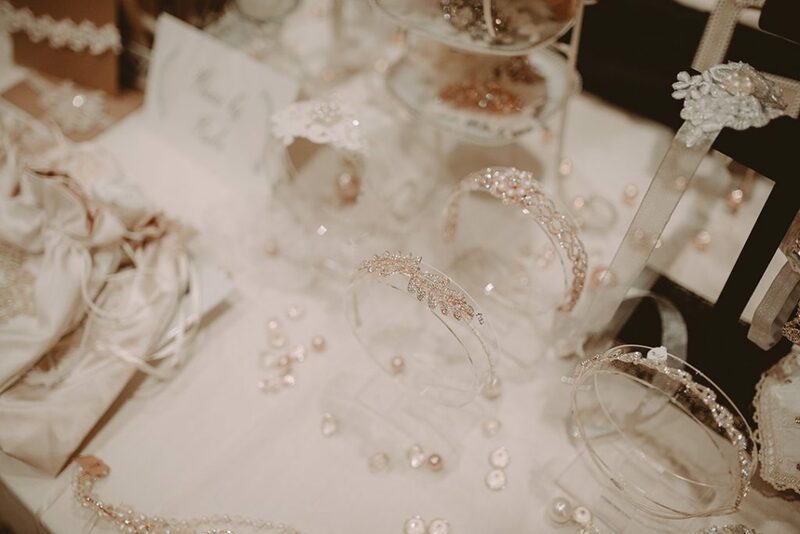 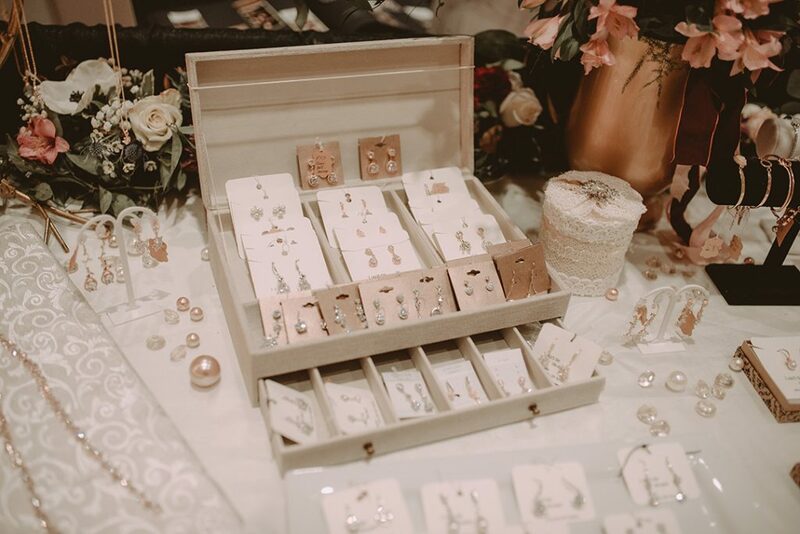 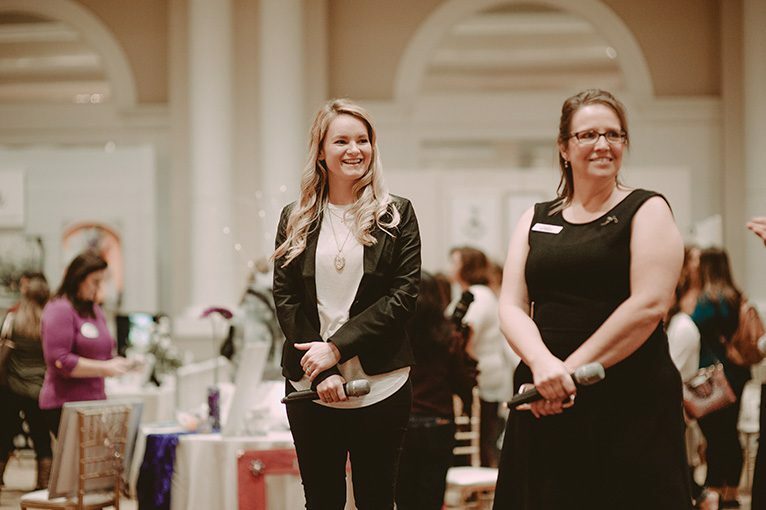 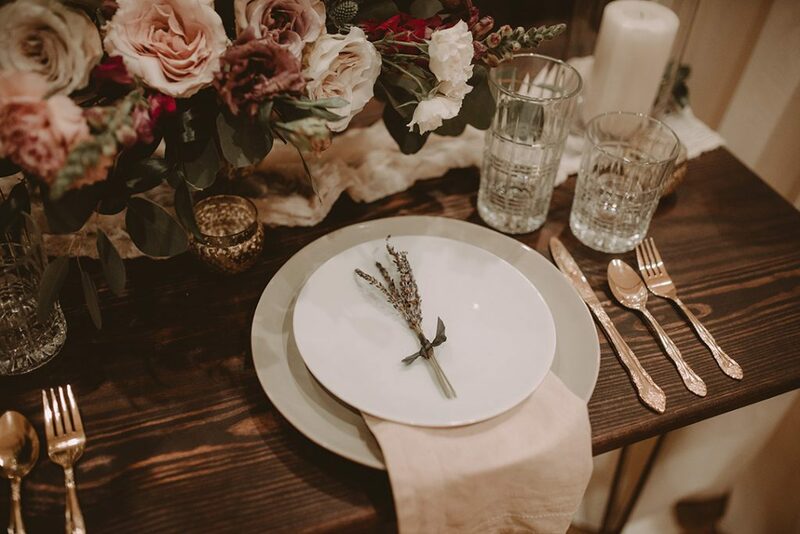 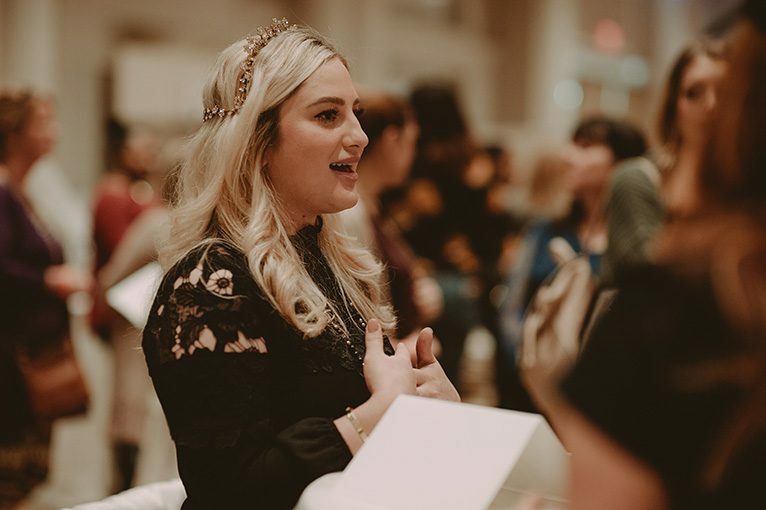 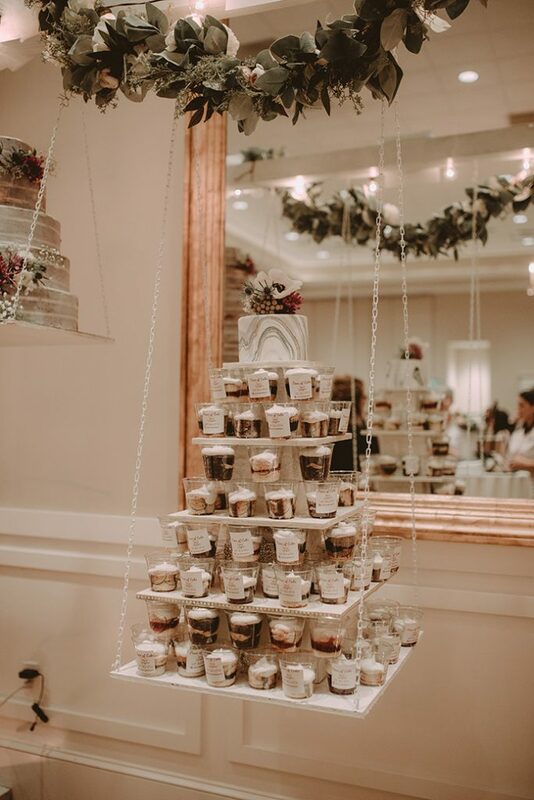 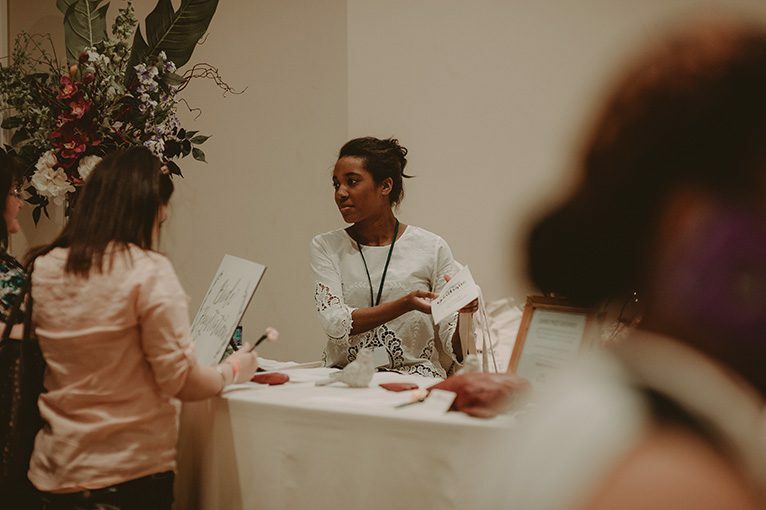 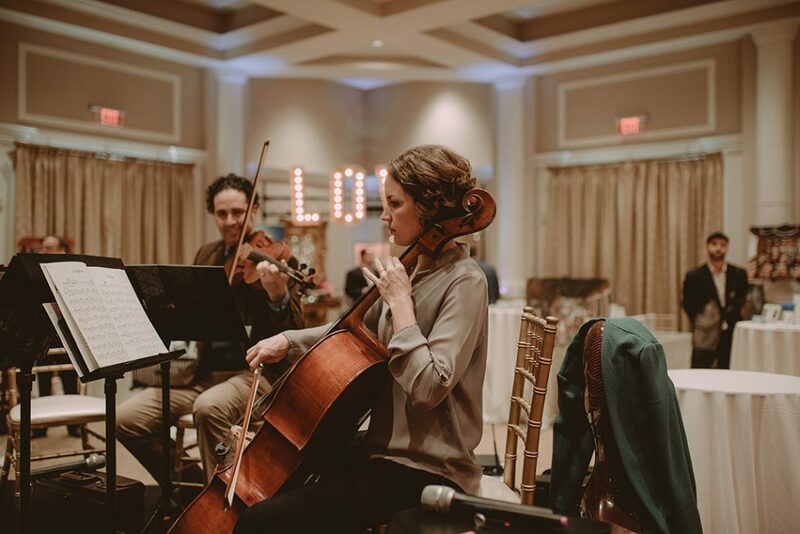 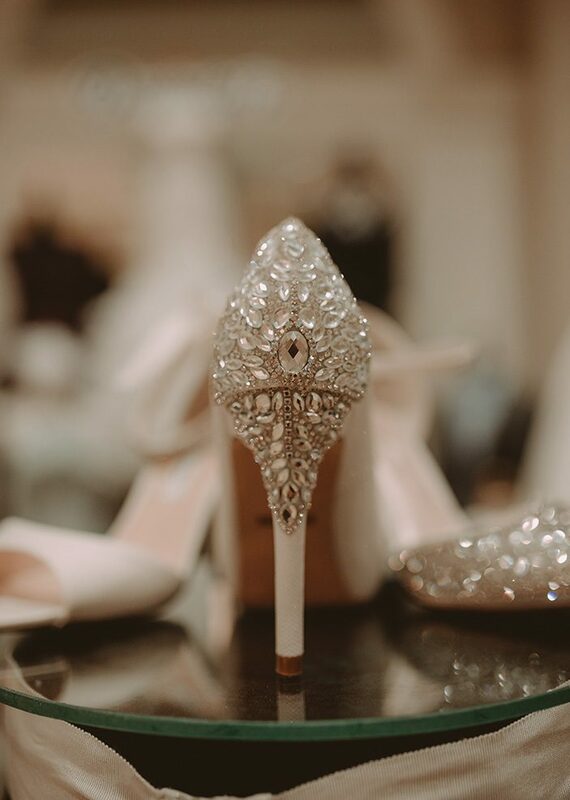 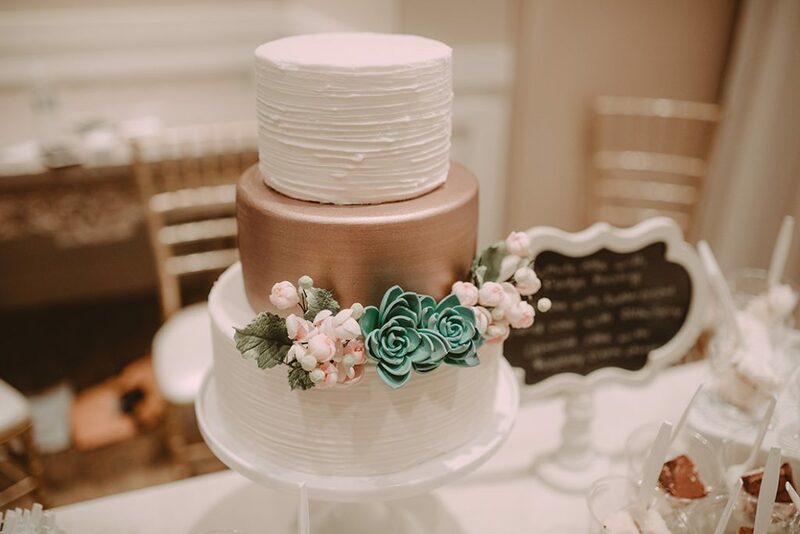 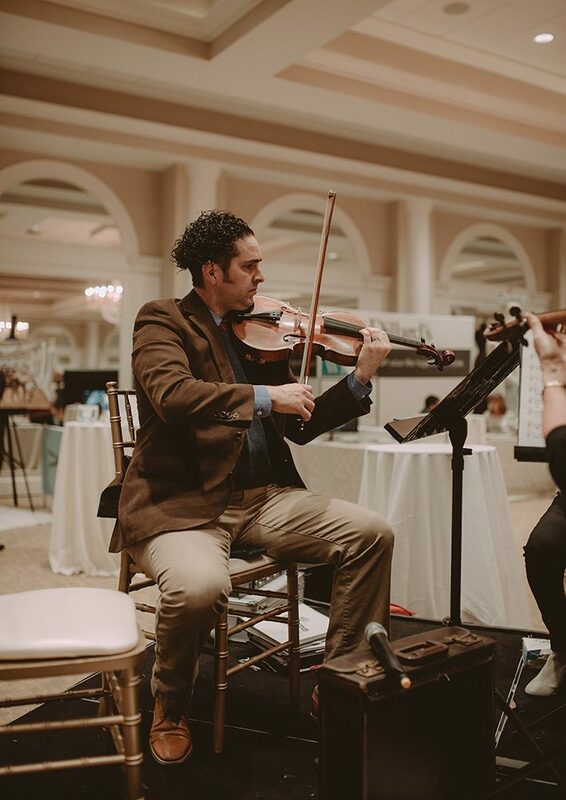 By showcasing a small number of vendors in every bridal category and attracting brides from across the region, we were able to allow for intimate conversation between brides and the people who will help make their wedding dreams come true. 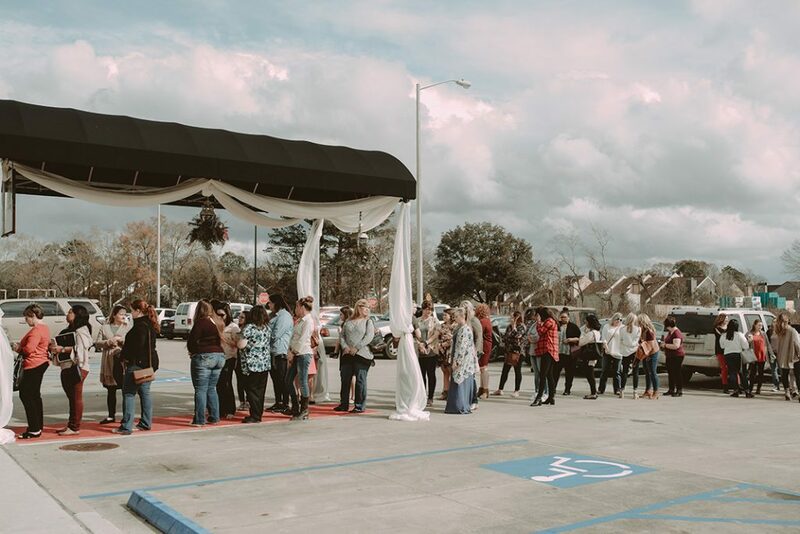 For one afternoon, brides had the chance to meet local and non-local vendors all in one location. 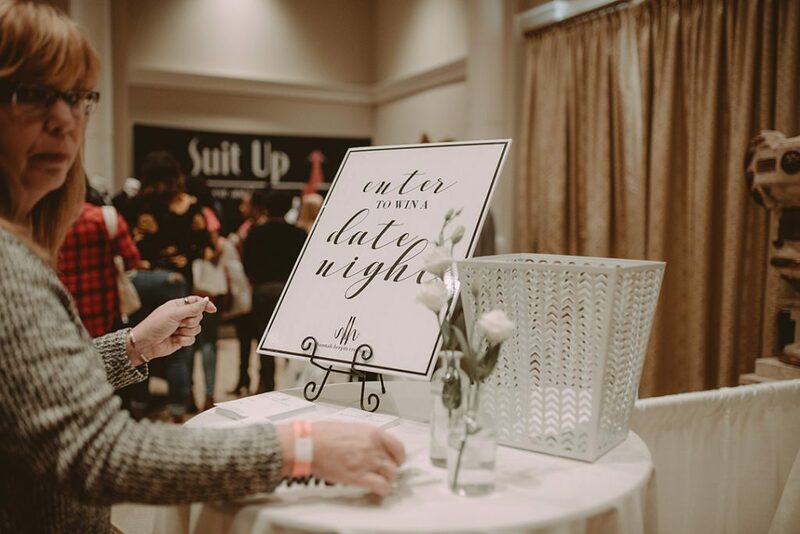 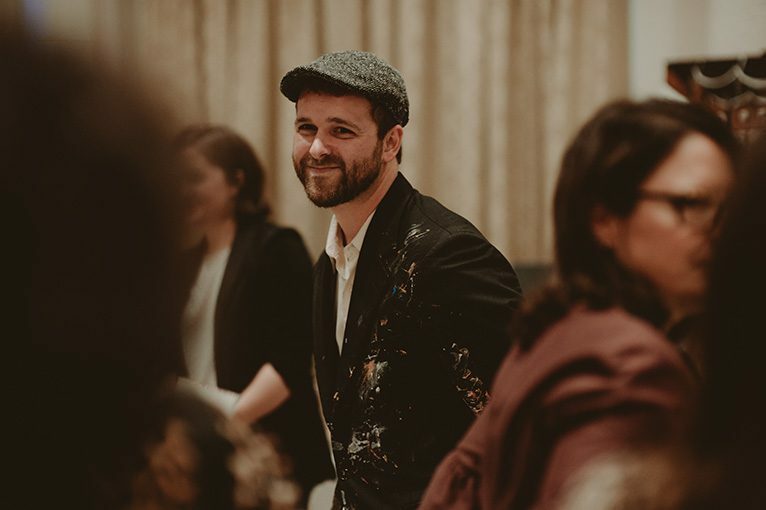 Our relaxed atmosphere also includes sips of wine, nibbles and stylized mini-events, from Q&A sessions to our popular Style Show. 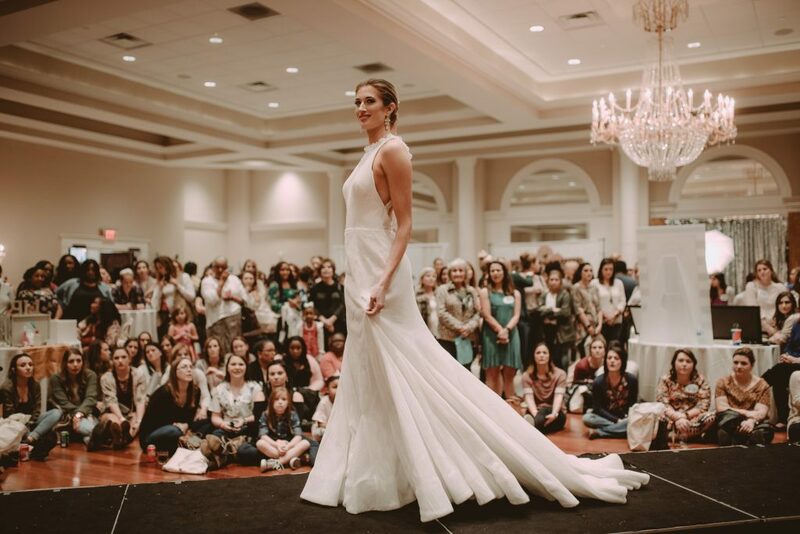 Let’s be honest, the bridal industry is all about the fashion. 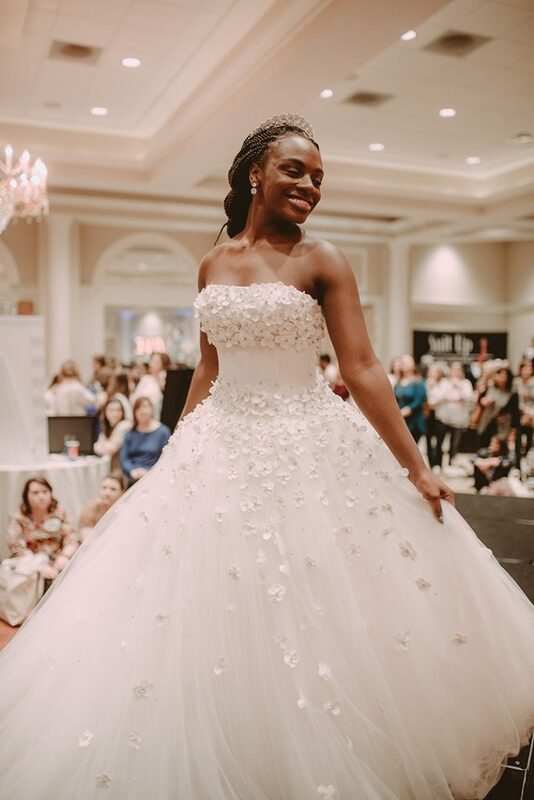 The entertainment, cake, decorations and venue come second to the dress, which we showcase to perfection during the Style Show. 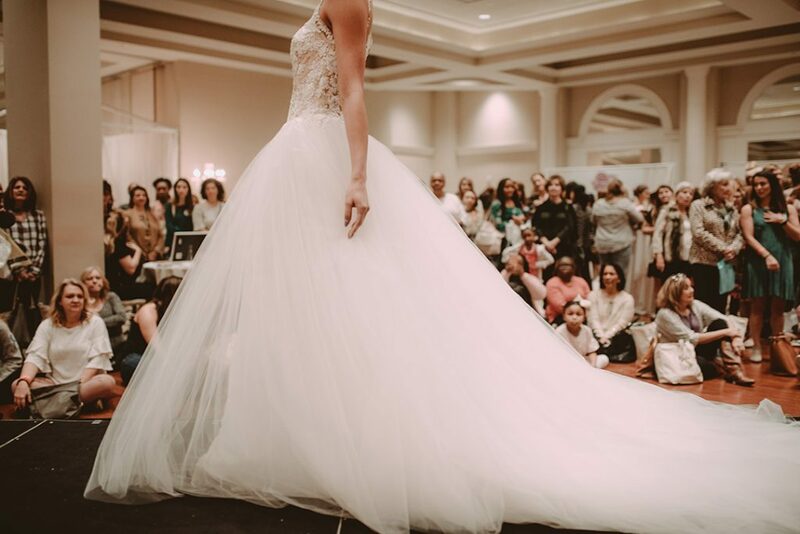 Wedding dresses ranging from rule-breaking gowns that make heads turn to the traditional ballgown or exquisite couture are all on display. 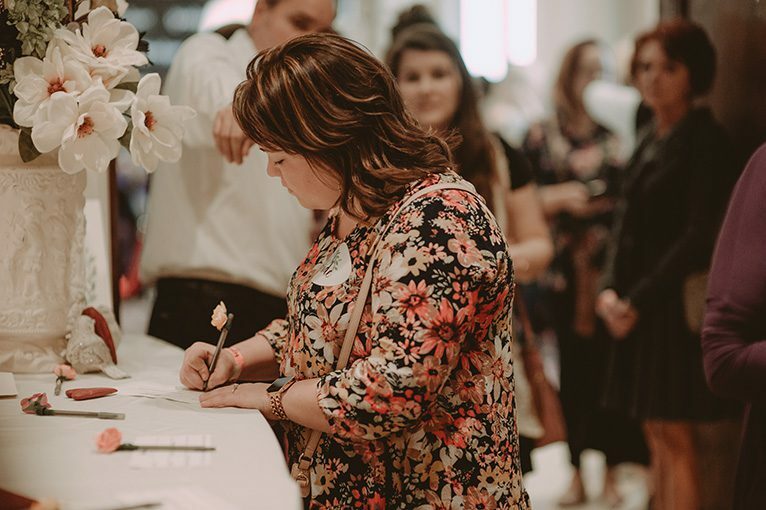 We are also excited to announce the launch of our new magazine MOTIF. 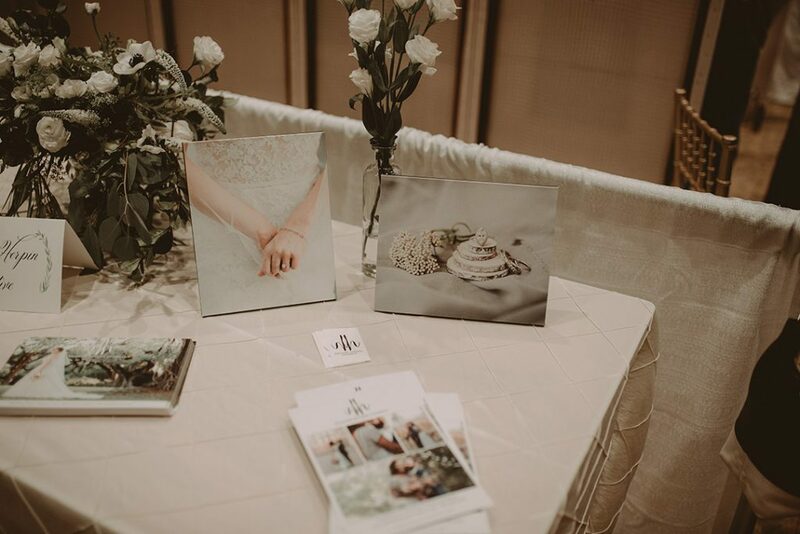 Taking the Boutique Bridal Show brand to the streets, MOTIF features a collection of wedding vendors that share our classic and elegant aesthetic. 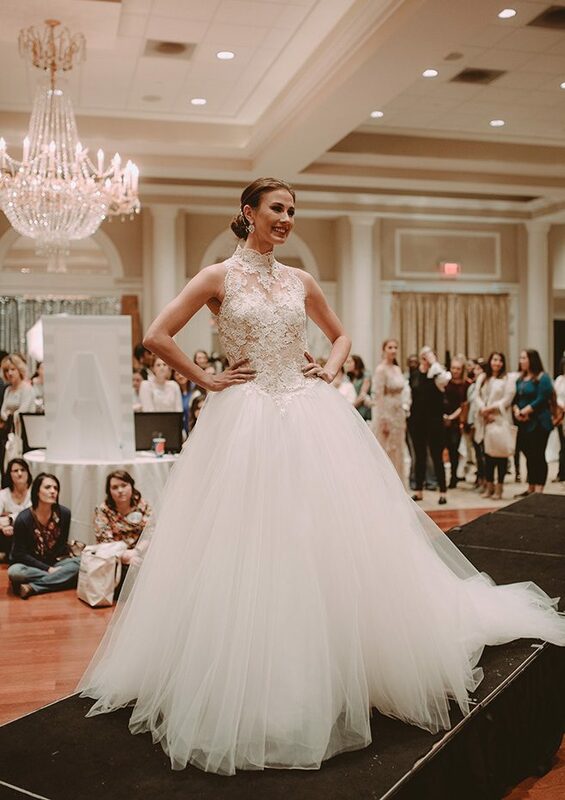 Continuing the look, feel and fashion of our show, this biannual magazine will be THE resource for brides to find vendors, ideas and a mini escape from the often stressful process of planning a wedding. 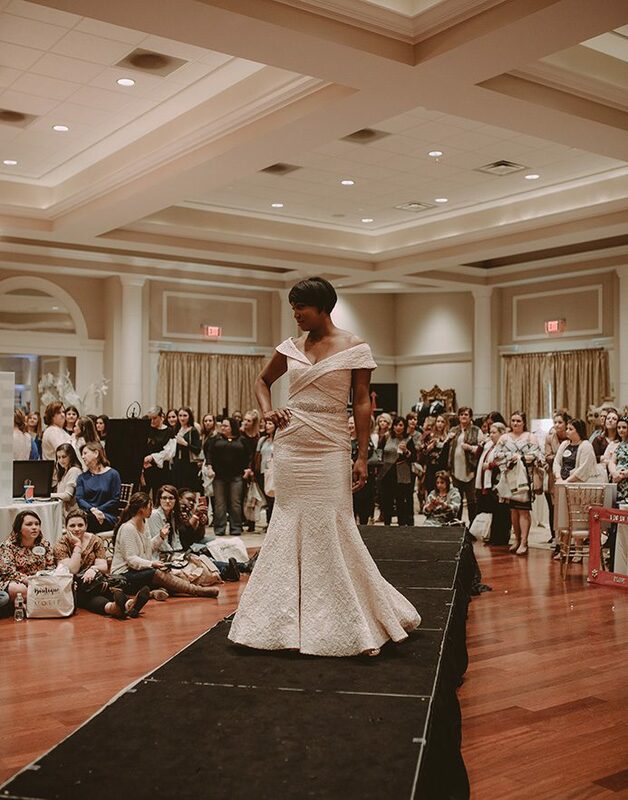 Although we are starting to plan for our 2019 show, brides and fashionistas won’t have to wait a whole year to see us again. 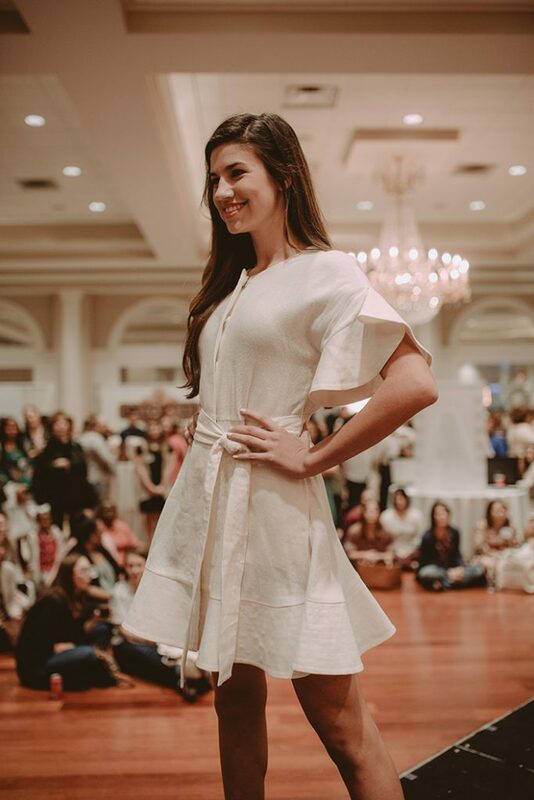 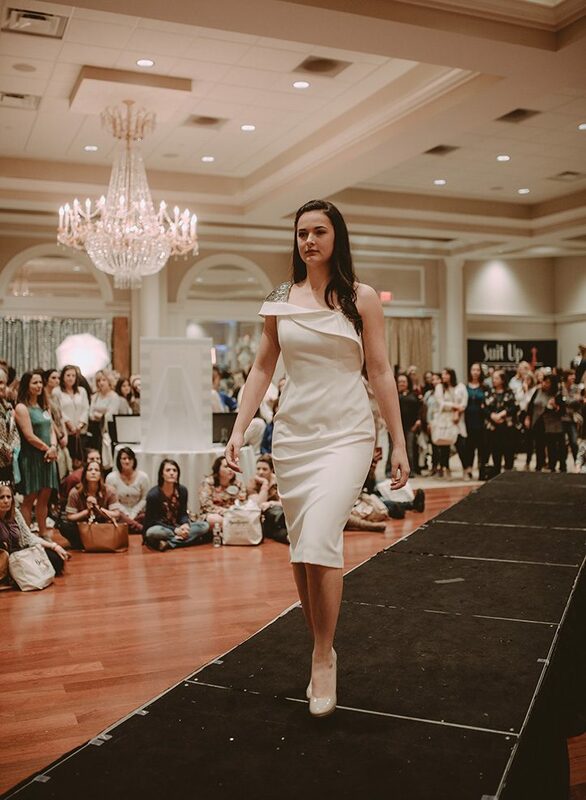 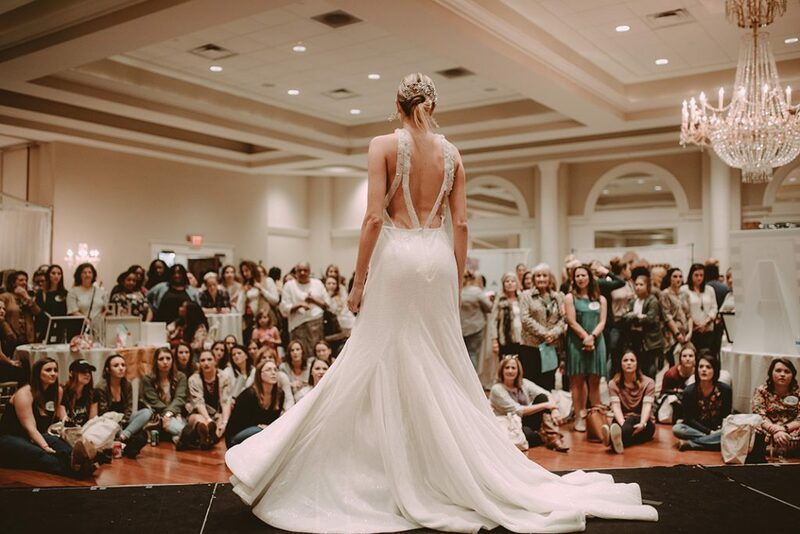 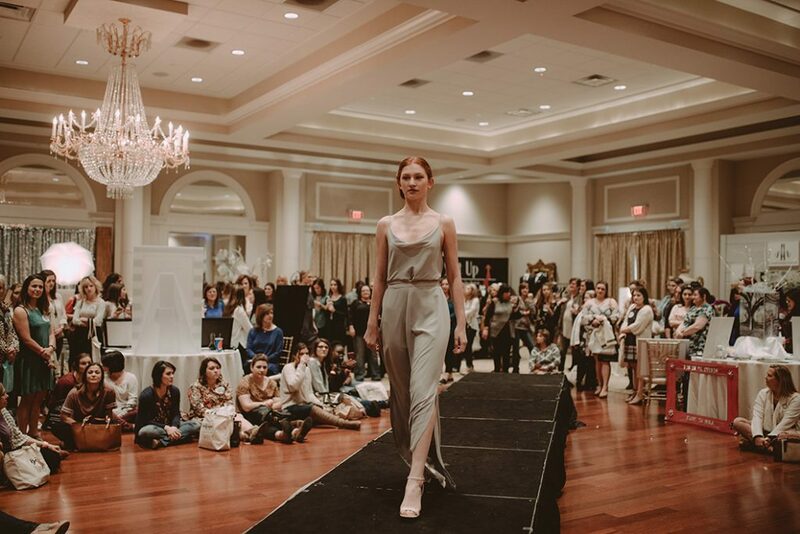 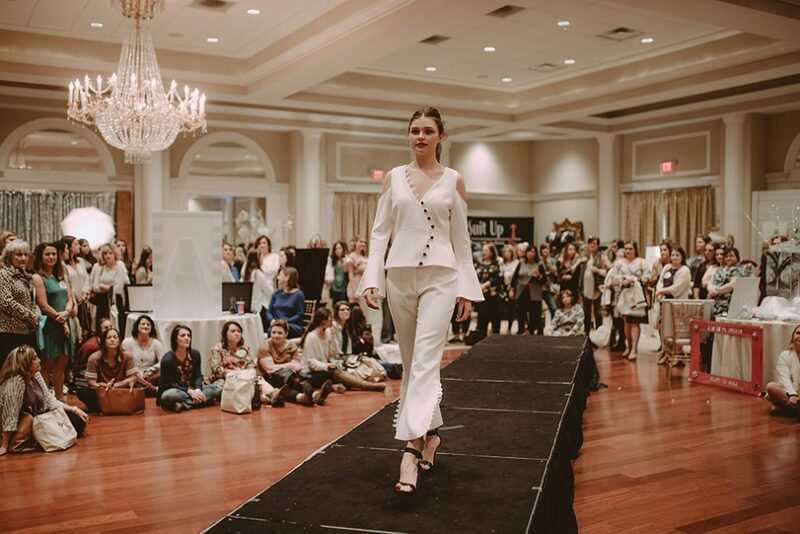 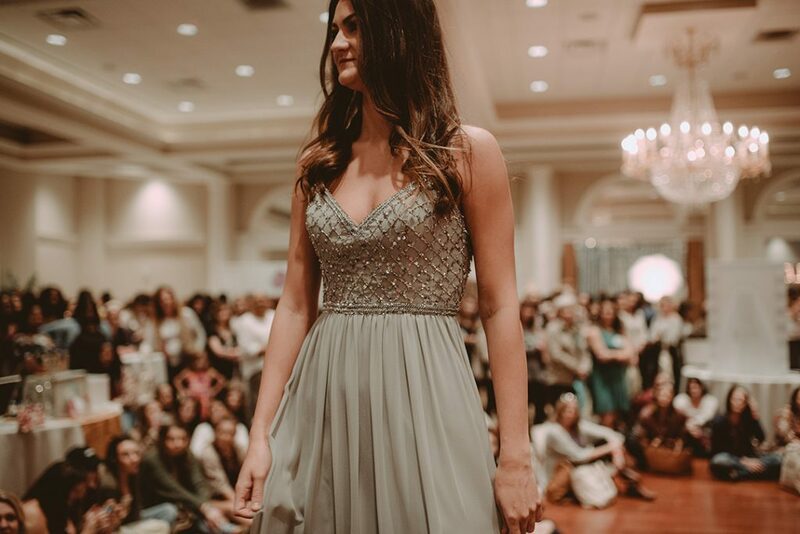 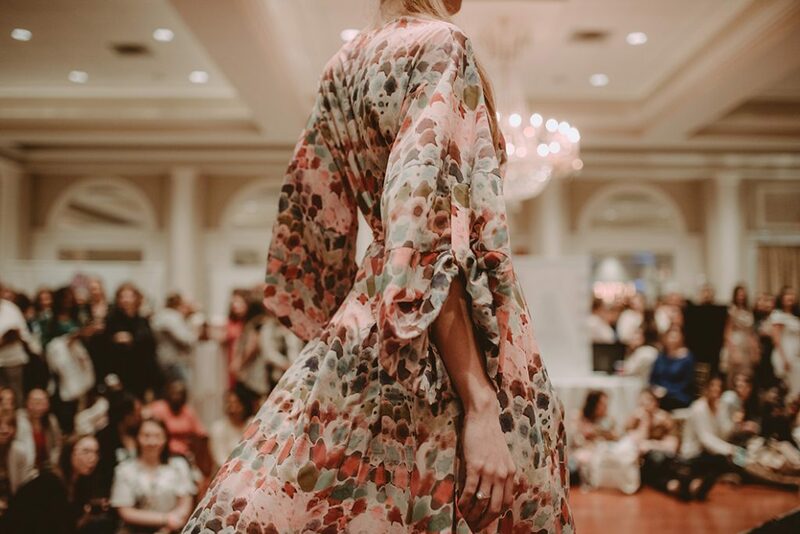 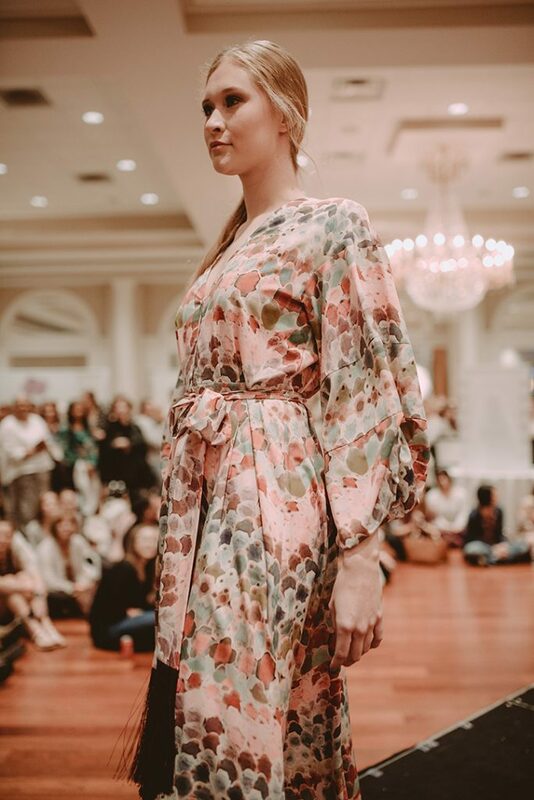 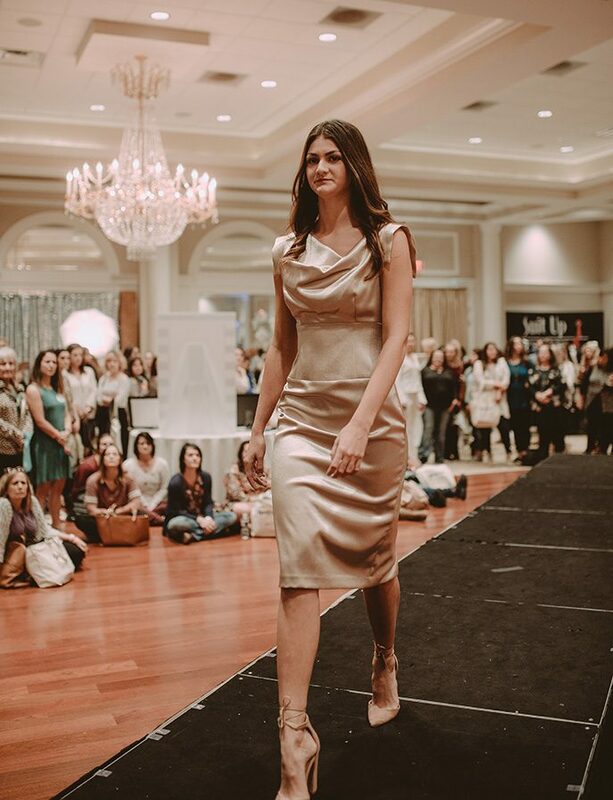 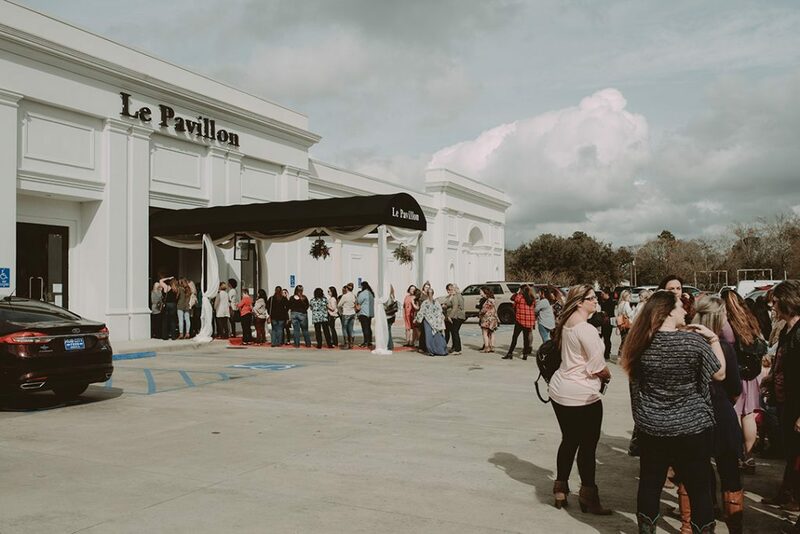 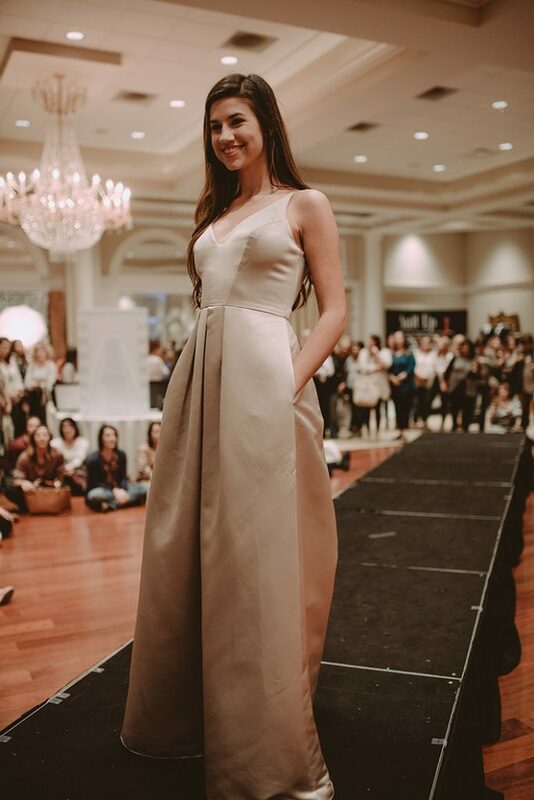 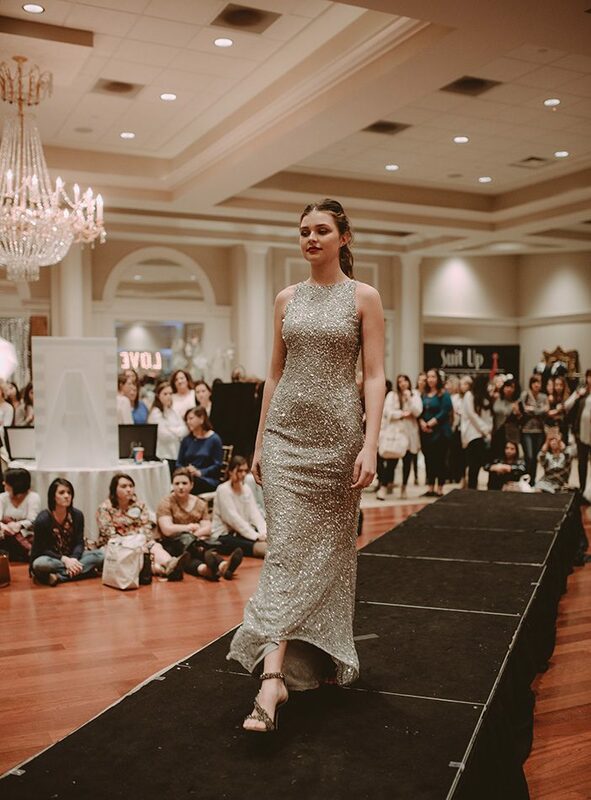 Coming in September 2018, MOTIF Bridal Style Show will offer a front-row seat to more than 100 looks presented by boutiques from Lafayette to New Orleans. 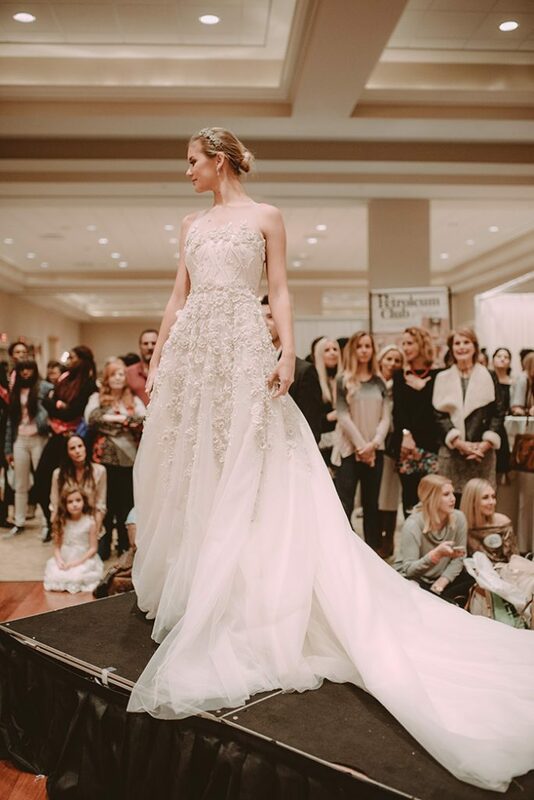 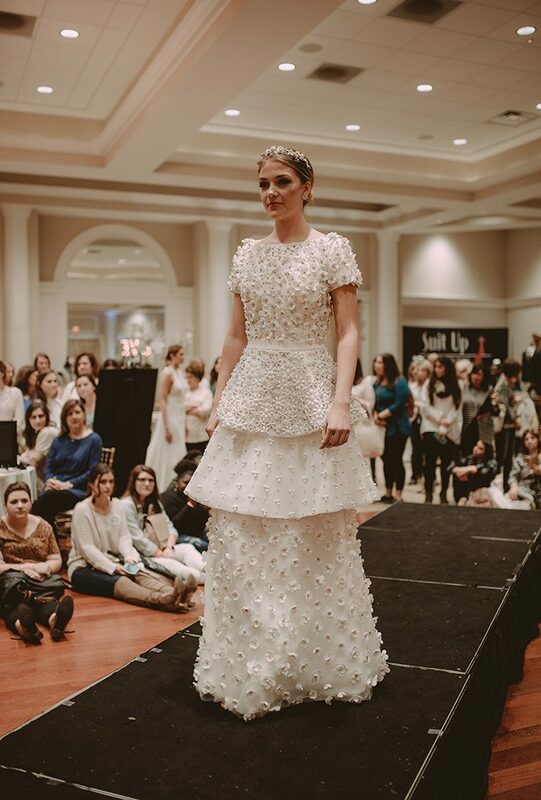 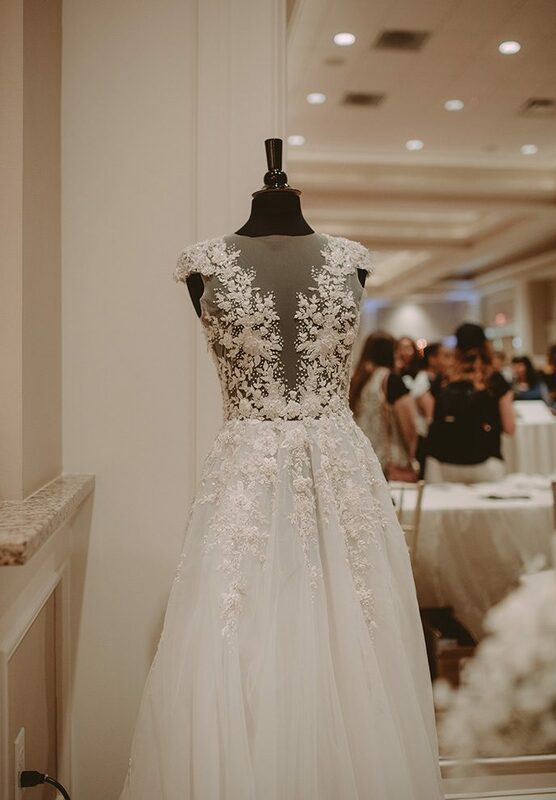 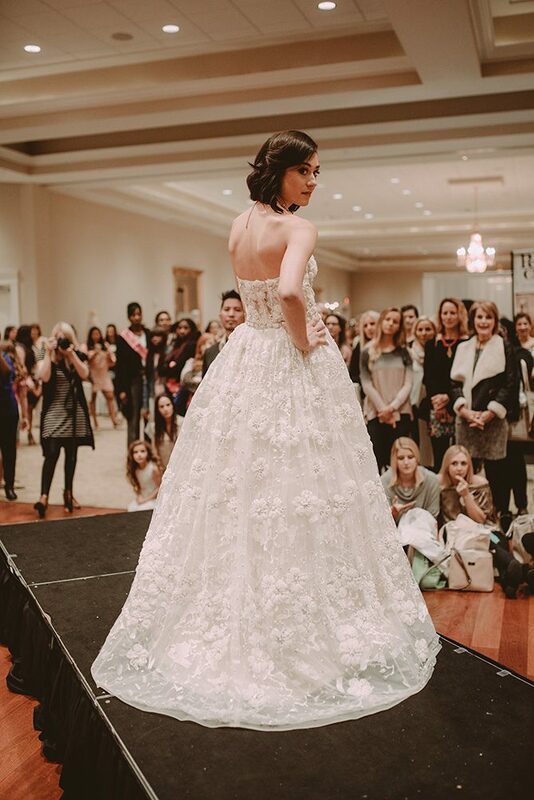 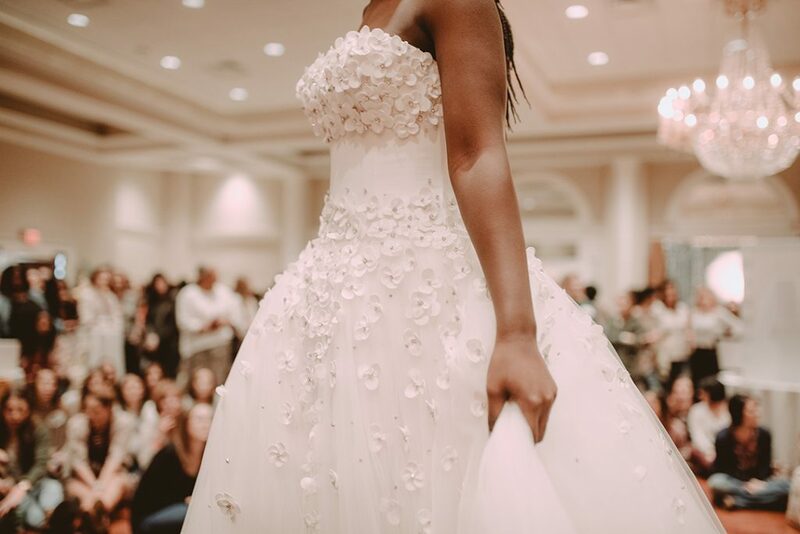 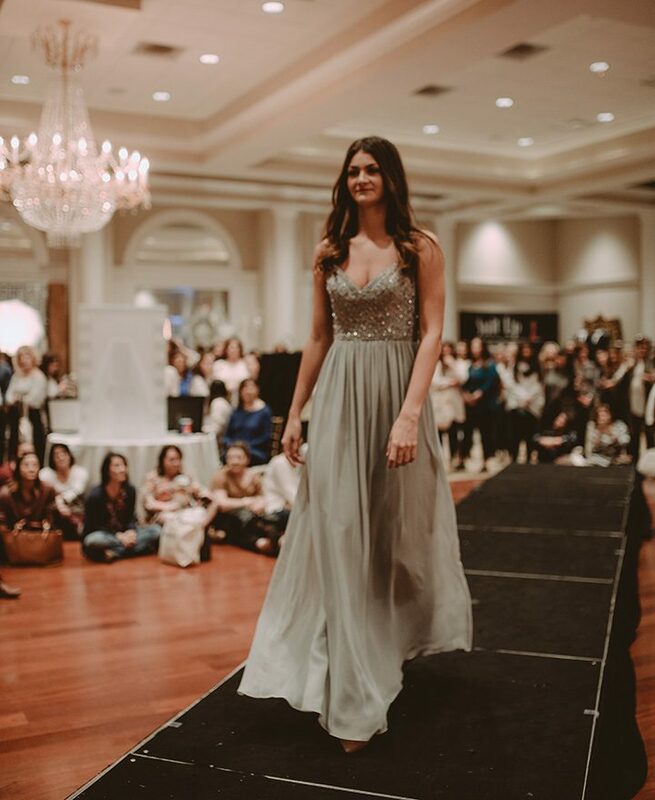 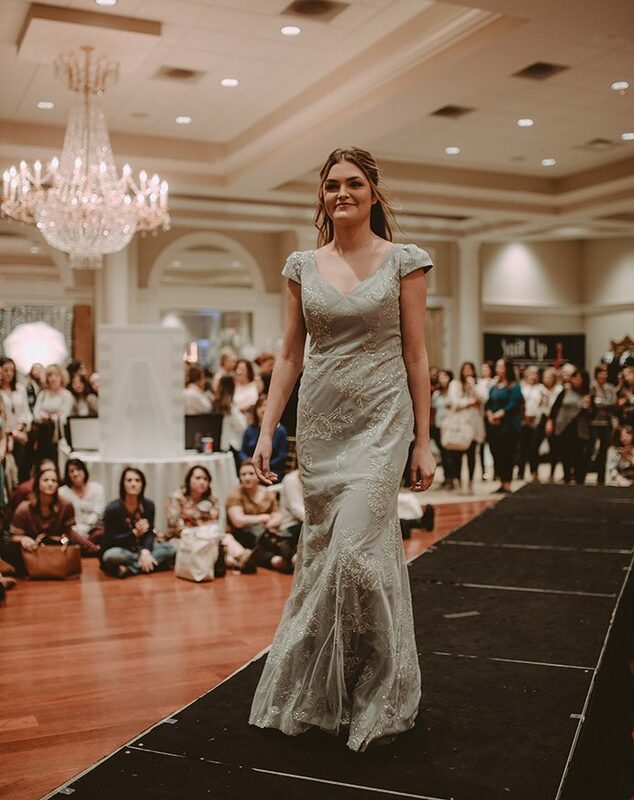 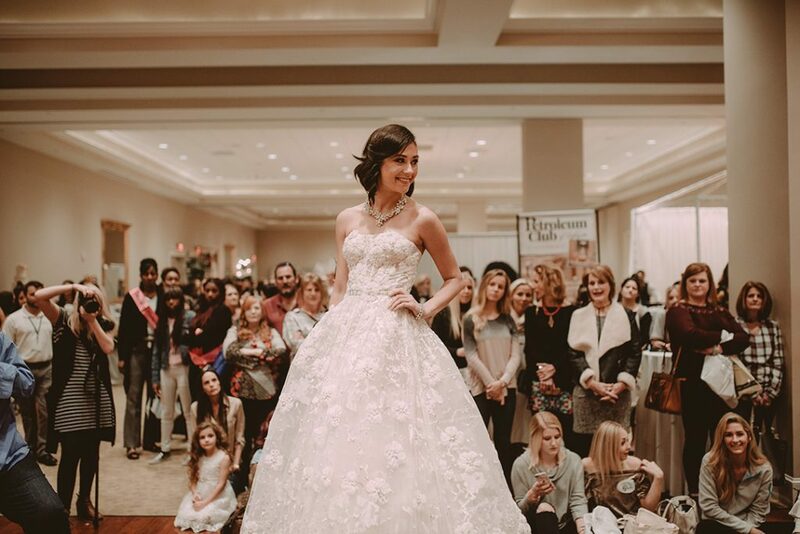 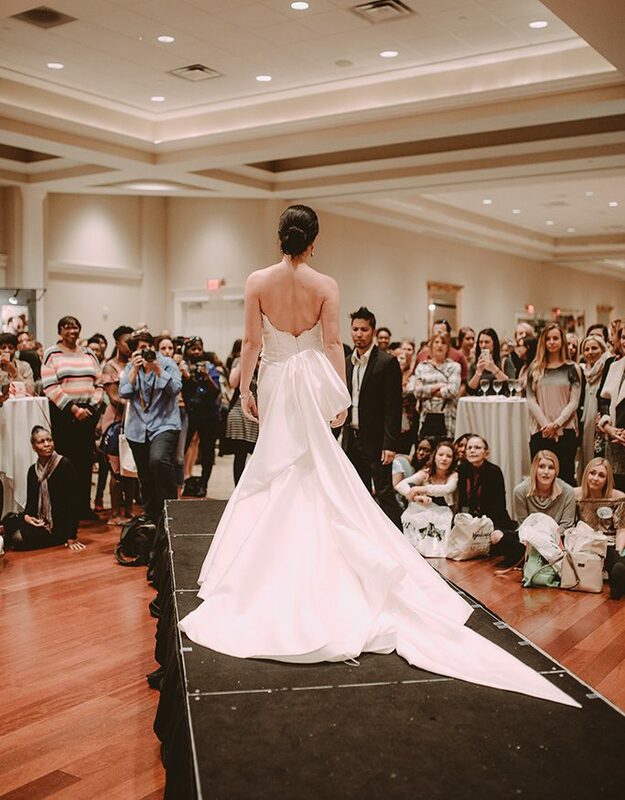 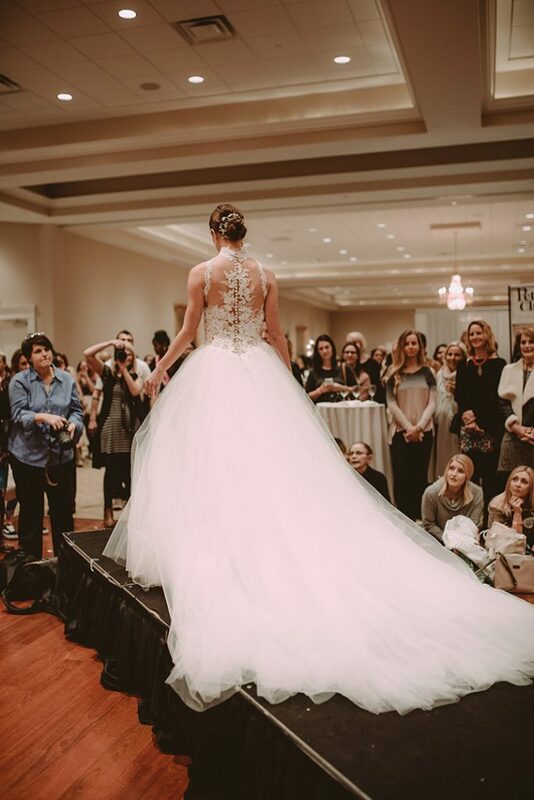 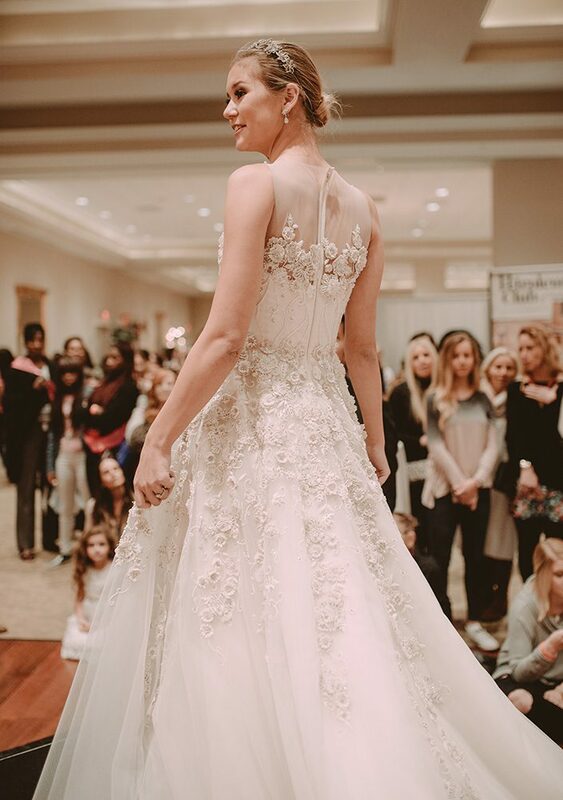 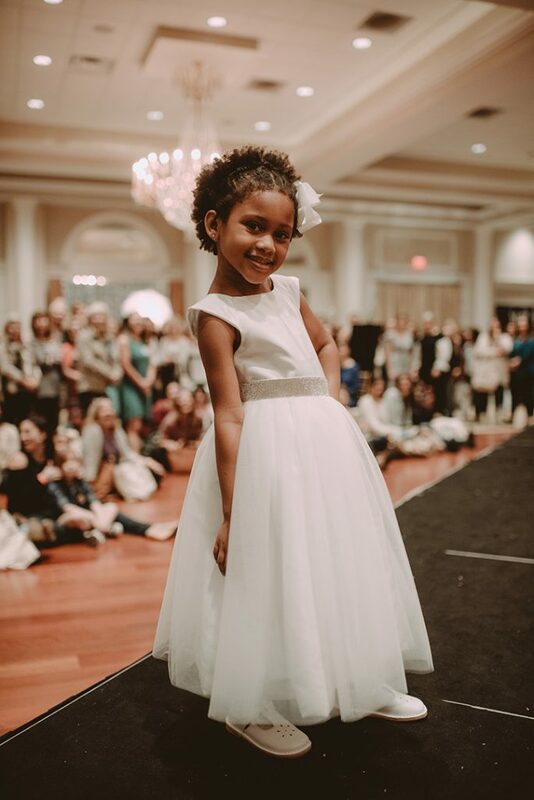 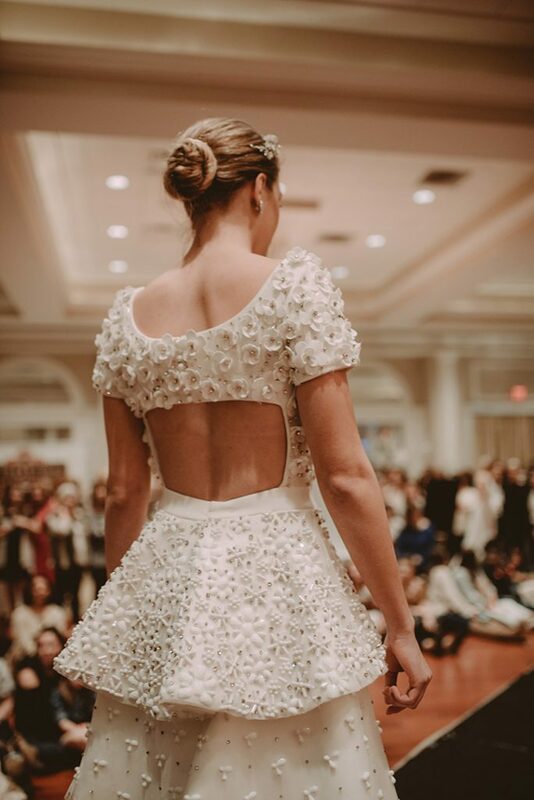 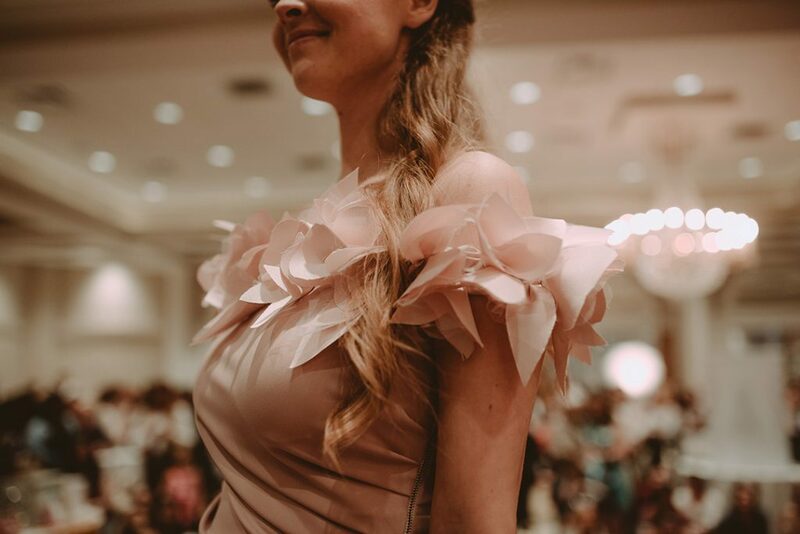 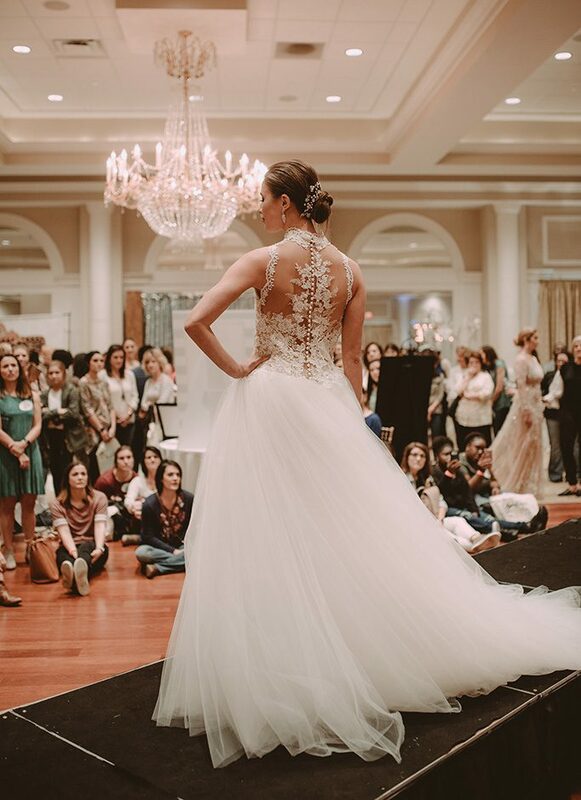 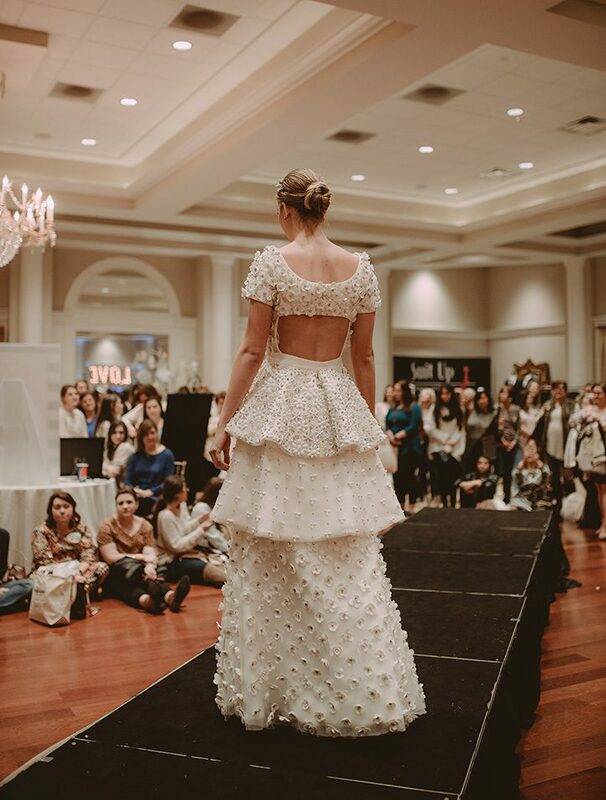 Enjoy photos from the 2018 Boutique Bridal Show below and save the date for next year: Sunday, January 20, 2019.